Last week I had a day of back-to-back interviews. I have to admit it wasn’t something I was looking forward to, as I had so much else on my plate to get through and it can be quite a time consuming process. But, by the end of day I felt invigorated and actually quite inspired, as I’d got so many new ideas from the great range of candidates we had met. Often business owners shy away from recruiting externally when filling positions. There are many reasons why this can happen. There’s less risk involved by promoting from within as you already know the person’s strengths, weaknesses, personality and ability. 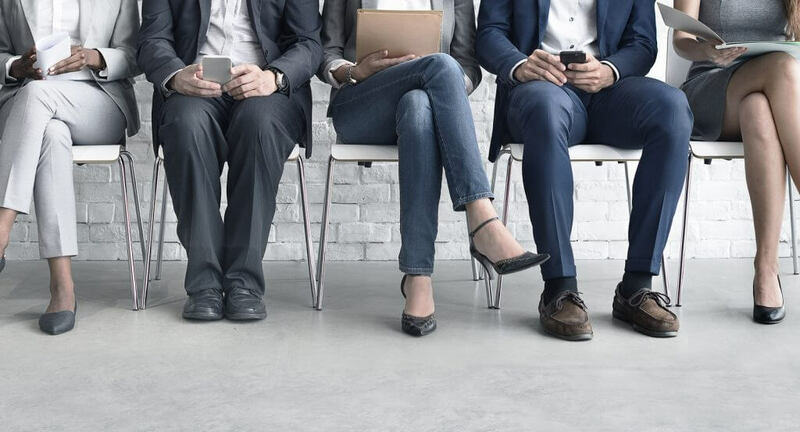 It’s less costly than an external search and there’s less “settling in” time as an internal candidate knows the company, culture, systems and products. It also can send out a good message internally that there are opportunities to grow and develop within the organisation. And of course, making a mistake on an external hire can prove costly. Despite all this, I believe it’s essential to have a balance of internal promotions alongside appointments from outside the business. My day interviewing last week reminded me why this is the case. The new ideas and fresh perspectives that the candidates brought to the table was a real eye opener and emphasized to me that you never stop learning, particularly from other people. They came with insights from other organisations, other industries and also with observations about our own organisation viewed from an external perspective. The prospect of an inflow of people with new ideas who haven’t been exposed yet to our “way of doing things” was an exciting one for me; the feeling that they might constructively challenge us and bring new approaches made the process worthwhile. At Peninsula, we are absolutely focused on developing best practice across all areas of the business; hearing some new suggestions from external candidates made me appreciate how we can never rest on our laurels. There is always more that can be done. The most important thing when recruiting is to look both inside and outside and to have a balance. It’s vital to maintain a diverse and motivated workforce. That comes from both promoting the right candidates internally alongside constantly scanning the external talent pool to bring in fresh blood with new ideas at the appropriate time. Admittedly it takes more time to advertise for, interview and settle in an external candidate in, but it is worth the effort to keep the workforce renewed, invigorated and diverse.